Green Street runs wild with the luck of the Irish. 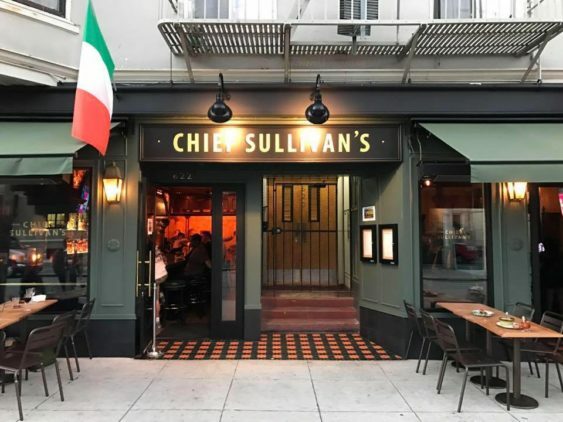 Wear your finest green attire and join at Chief Sullivan’s for some St. Paddy’s Day revelry. Free entry before 2 pm, $5 cover after.